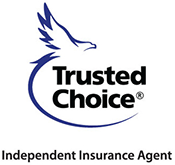 Auto insurance protects you against financial loss if you have an accident. It is a contract between you and the insurance company. You agree to pay the premium and the insurance company agrees to pay your losses as defined in your policy. 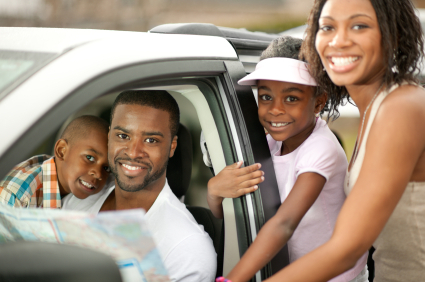 Let Access Advantage Insurance Agency help you find the car insurance policy that fits your needs. We cover both North Carolina and South Carolina surrounding areas.